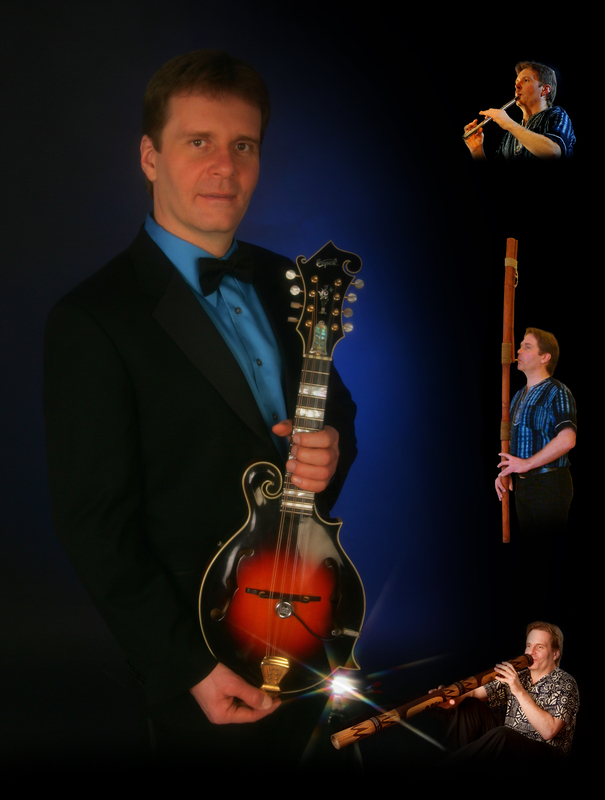 Radim Zenkl is considered to be one of the world’s premier mandolin virtuosos. He was born in Czechoslovakia but escaped to USA in 1989 for political freedom and to be closer to his musical influences. Two years later, he was invited to perform for the newly elected president of Czech Republic, Vaclav Havel. In United Sates, Zenkl has made a name for himself becoming the U.S. National Mandolin Champion and by collaborating with the top musicians of the acoustic music scene. Zenkl has performed all around the globe, recorded eight solo CDs and appeared on over seventy other recordings. His original music was used in films and TV. In his show, Zenkl takes the audiences on a musical journey through different times, countries and cultures. The performance is both entertaining and informative. Versatile in many genres of music, the show is tailored to a particular region of the world – given any cruise itinerary. Zenkl’s musical arrangements are all original and fully charted for bands of any size, and his performance features his own innovative playing technique, the “Zenkl style,” in which a single mandolin sounds like two! With eclectic repertoire, which features bluegrass, classical, Latin, swing, flamenco, folk/world music and some all time favorites from the movies and musicals, Zenkl’s performances appeal across culture lines and to groups of all ages. The music presented with warm, charming and witty interactions with the audience.